Which Dog Breeds Can Be Left Alone? If you’re going to be out of the house a lot, make sure you choose a breed that’s comfortable alone. Dog breeds that can be left alone include Labrador Retrievers, Greater Swiss Mountain Dogs, and Corgis (Welsh and Pembroke varieties). These breeds tolerate being alone because their temperaments lean towards the laid-back side, provided they receive abundant exercise, play, and attention from their people during together time. For some breeds, alone time is NBD because they’ve got an independent streak, while others are the canine equivalent of an introvert—they need a bit of peace and quiet to recharge their batteries. Read our rundown of dog breeds that take solitude in stride. Photo by Eric Ward, via Creative Commons Attribution-Share Alike 2.0 Generic license. The Labrador Retriever’s constant popularity is due in no small part to his unique mix of charm and chill. 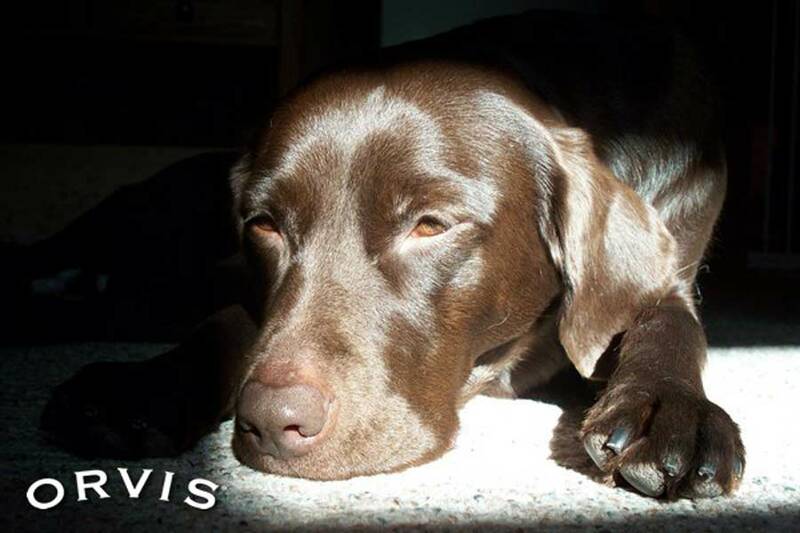 The Lab is boisterous, loving, and playful when you are home, and won’t kick up a fuss when you go out for a few hours. Though Labrador Retrievers are highly social dogs, they’re also self-confident and independent, so their gregariousness rarely morphs into neediness. Because they are deeply attached to their people, however, be careful not to extend alone time beyond your Lab’s comfort zone. It’s best to increase his alone time in increments, so you can watch him for signs of separation anxiety, such as incessant barking, destructive chewing, and scratching at the door. 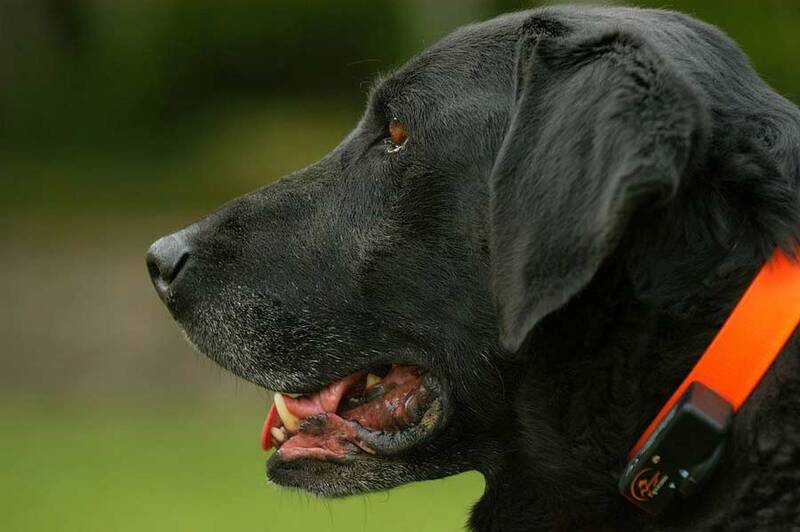 A full workday is definitely too much for Labs, who crave companionship and need plenty of exercise, but an easygoing Lab can usually manage about six hours alone. This large breed is easygoing and tolerates alone time—to a point. 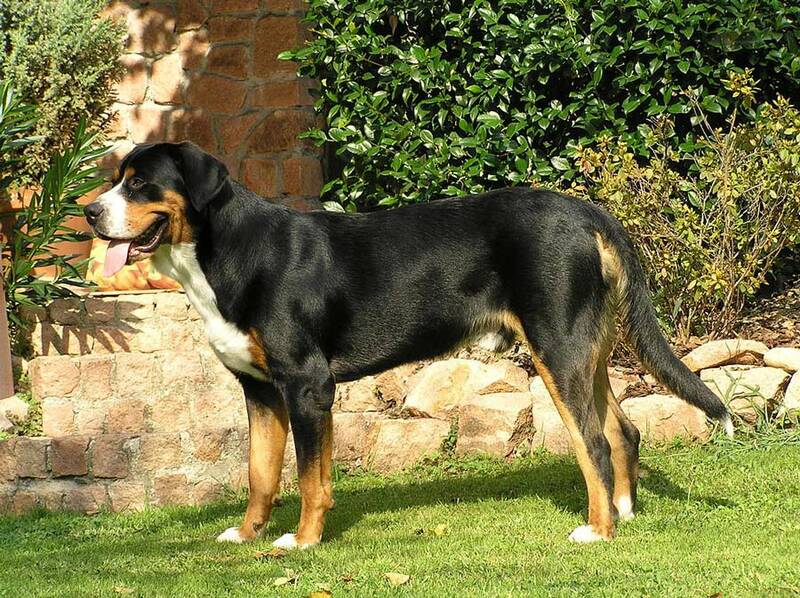 Greater Swiss Mountain Dogs are working dogs and are most content when on the job. When left alone, your GSMD will appoint himself guardian of the homestead for a few hours and keep a keen eye and ear out for anyone entering his territory. After four to six hours, however, he’ll get bored and restless without activity or exercise. Make the most of time with your Swissy by enrolling him in agility or drafting (cart pulling) classes. If you hike with your dog, a GSMD will proudly help carry supplies for the trail in a dog pack. 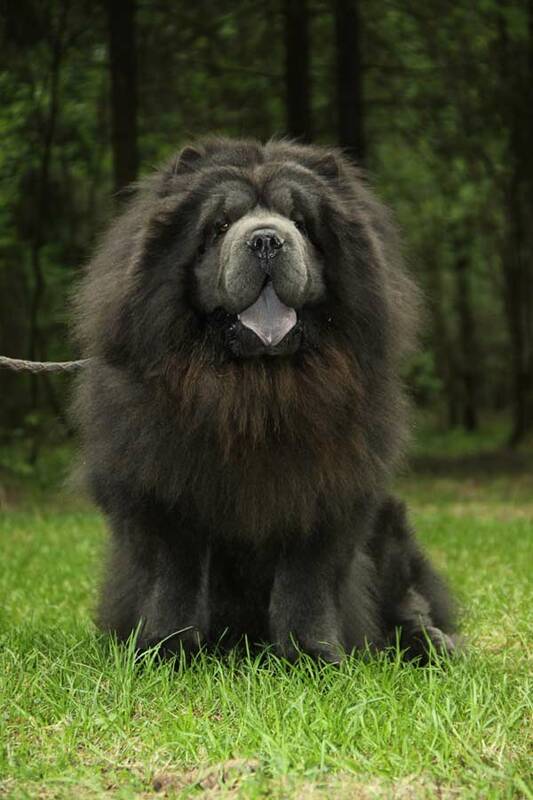 Though Chow Chows have attention-grabbing good looks, they prefer keeping a low profile. Rather aloof, they reserve all of their affection for immediate family members, and even then aren’t especially demonstrative. Because of their independent natures, Chows adapt easily to time alone. The puffy, Spitz-type dog can spend an entire work-day on his own as long as someone takes him for a midday walk. Relegate dog walking duties to someone your Chow knows well. The breed is territorial and somewhat stubborn in nature, and he won’t be agreeable to walking around the block with a stranger. Photo by HeartSpoon, via Creative Commons Attribution-Share Alike 3.0 Unported license. 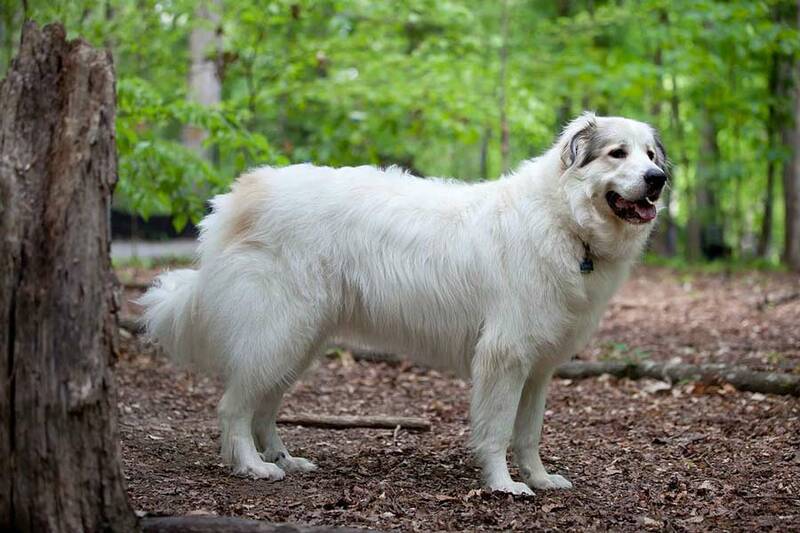 Though your Great Pyrenees would much rather spend time with you, he’s a laid-back chap—as long as you shower him with love and attention whenever you’re together, you can leave him alone for four to eight hours. If it’s more than five hours though, a walk in the middle of the day is imperative. Challenging puzzle toys and a cozy dog crate may also be necessary to stave off boredom and give him a sense of security. When left unoccupied, this intelligent herding dog is sure to get antsy and bark for attention. Photo by Ralf-W. Seipp, via Creative Commons Attribution-Share Alike 3.0 Unported license. This lively, intelligent sporting dog is happy to spend time relaxing at home alone, but only after he’s expended most of his energy. Nova Scotia Duck Tolling Retrievers are active and alert, and thrive when they have work to do—whether it’s retrieving waterfowl or chasing down tennis balls in the yard. Without an abundance of challenging exercise and engagement, Tollers become bored and relieve their boredom with destructive behaviors, such as chewing couch cushions or barking excessively. Before and after leaving him on his own, play games in the yard with your Toller and go out for a 30-minute walk. A stroll around the block won’t be enough to burn off this bouncy breed’s energy. Tollers also benefit from physical and mental challenges, making advanced obedience training, agility classes, and bird dog training great options. 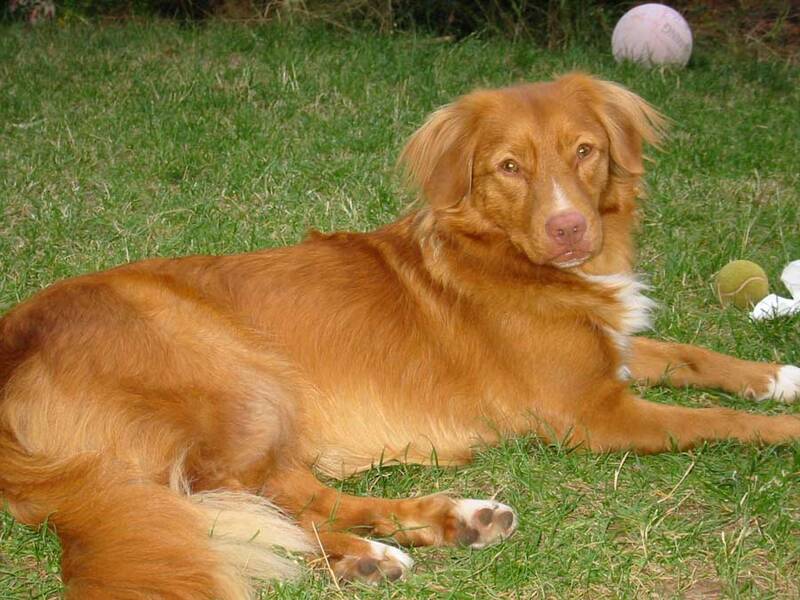 Leave your Toller home without worry for half a day, as long as you keep him busy and occupied once you reunite. Photo by Nglengna, via Creative Commons Attribution-Share Alike 4.0 International license. 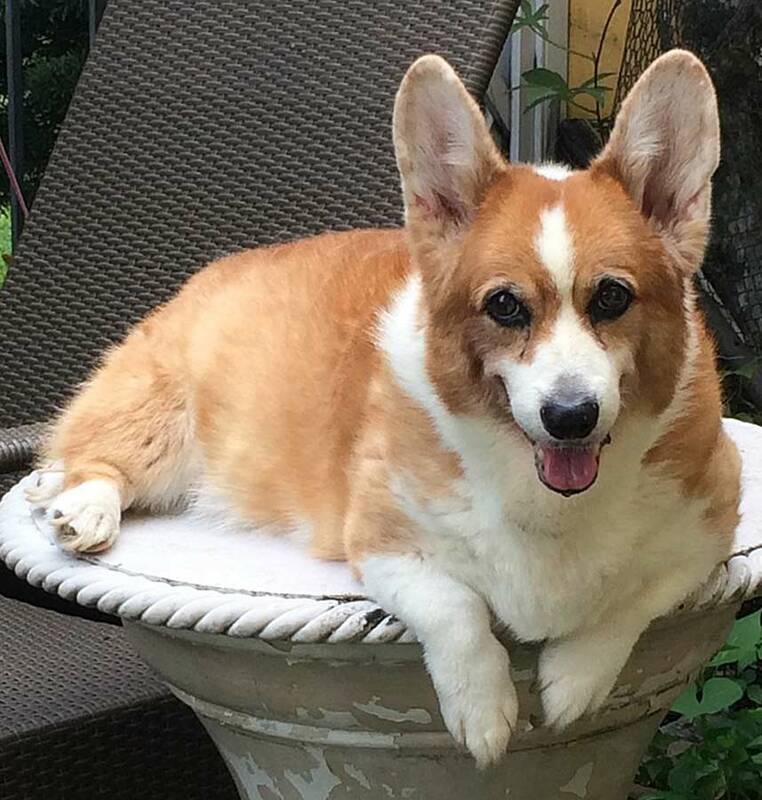 Though high energy, Corgis know how to comport themselves—after all, the Pembroke Welsh Corgi is companion to the Queen of England. These low-slung herding dogs are intelligent and alert, and need challenging activities to keep them from getting bored. But as with Tollers, if you’re conscientious about their exercise regimen, Pembroke and Cardigan Welsh Corgis are untroubled by a few hours of alone time. Photo by Pleple2000, via Creative Commons Attribution-Share Alike 3.0 Unported license. 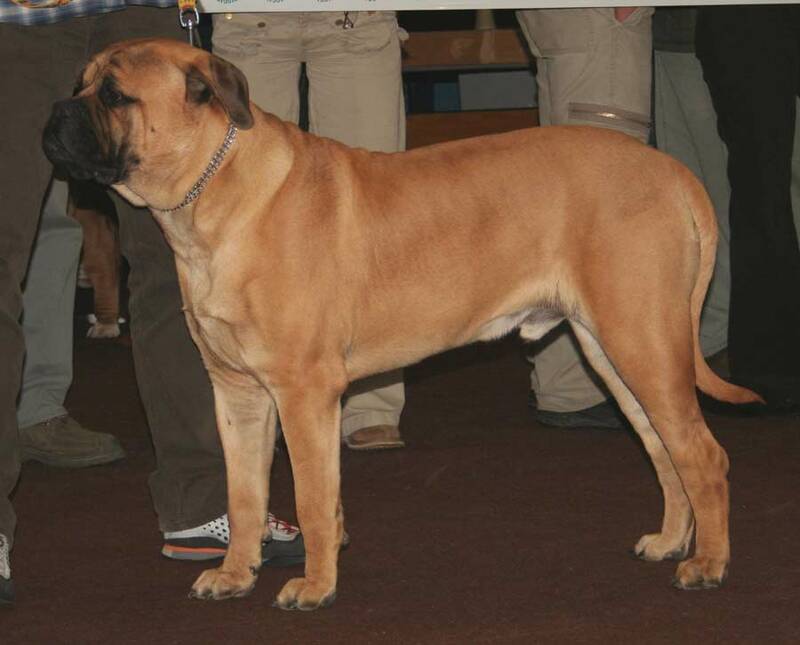 Originally bred to protect large tracts of land in England, Bullmastiffs don’t mind guarding the homestead for several hours while you run errands or go out for dinner. This powerful dog doesn’t need as much exercise as his muscular frame suggests. Bullies are fairly low-energy—a few walks and short play sessions per day are enough to keep them fit and content. While you’re gone, he’ll keep an ear out while kicking back on the dog bed or couch. Though the above breeds are generally amenable to hours alone, no dog should spend more than six hours or so in solitude. No matter how amenable your dog, he is a highly social animal who thrives on human and canine interaction. His health also depends on regular exercise and walks to relieve himself. Leave out his favorite dog toys, especially puzzle toys that take time and require focus. Schedule a dog walker, whether friend, family, or professional. Exercise and play with your dog extensively before you leave and when you return. Crate train your dog to give him a sense of security and prevent destructive behaviors. Leave your dog with fresh food and enough water to last his entire time alone. Even though the above breeds have traits that make them good candidates for solo time, it’s possible your Corgi or Lab won’t tolerate lengthy separations from you. Base alone time on your dog, building up to extended stretches slowly and observing your dog for destructive behaviors and signs of separation anxiety. If your dog prefers company, remember it’s simply his nature, and enrolling him in doggy daycare or enlisting someone to stay with him at home is the kindest solution. Consider yourself lucky if your dog is unfazed by time alone, but never take it for granted and extend it unnecessarily. Though relaxed while you are gone, at the end of the day, he can’t wait for you to come home.